The prime minister, Helle Thorning-Schmidt, can reflect on a good start to the election campaign, according to a new poll by Voxmeter. According to the latest figures, the red bloc holds 50.5 percent of the vote, while the blue bloc has the support of just 49.1 percent – the first time since November 2013 that the government and its allies have held a majority. The poll reveals a significant development for the red bloc in the past week. In Voxmeter figures published on Monday 25 May, the red bloc held just 45.6 percent, while the blue bloc had 54.3 percent of the vote. Meanwhile, the prime minister’s party, Socialdemokraterne, holds a 26.8 percent share, while Venstre has slipped to 21.2 percent. 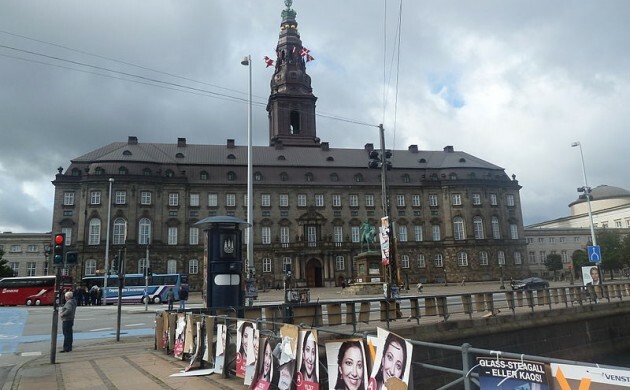 Among the other parties, Dansk Folkeparti had 17.0 percent, Enhedslisten (8.7), Liberal Alliance (7.9), Socialistisk Folkeparti (7.2), Radikale (5.6), Konservative (2.6), Alternativet (2.2), Kristendemokraterne (0.4) and no parties (0.4). The poll was conducted among 1,056 representatives during the period May 29-31. Conversely, Venstre leader Lars Løkke Rasmussen remains the favourite with the bookmakers to become the prime minister following the election. He is 4/9 with Bet 365 while Thorning-Schmidt is 13/8 and as long as 2/1 on Betfair.